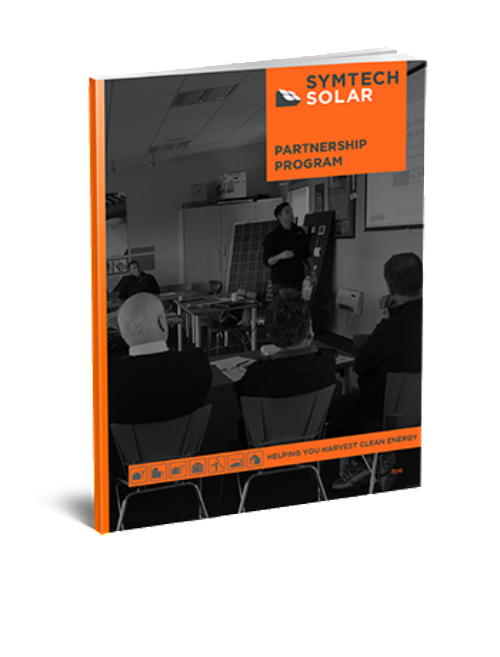 The Symtech Solar Partnership Program has been designed to offer I higher level of service and support in the solar industry. 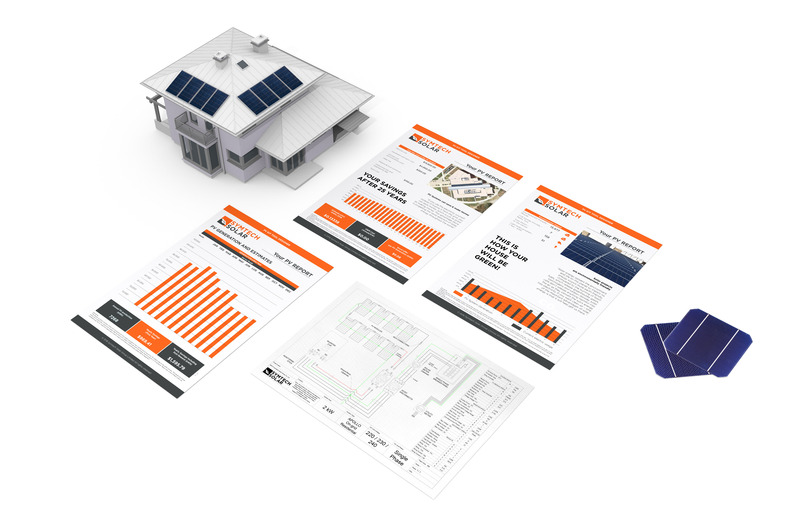 Partnering with Symtech Solar will grant you access to loyalty rewards, learning documentation, training seminars, marketing support, and technical resources that will fast-track the results of your Solar business. Our product lines, solar services and partnership program have been designed to offer PV solutions ready to install and ready to sell. 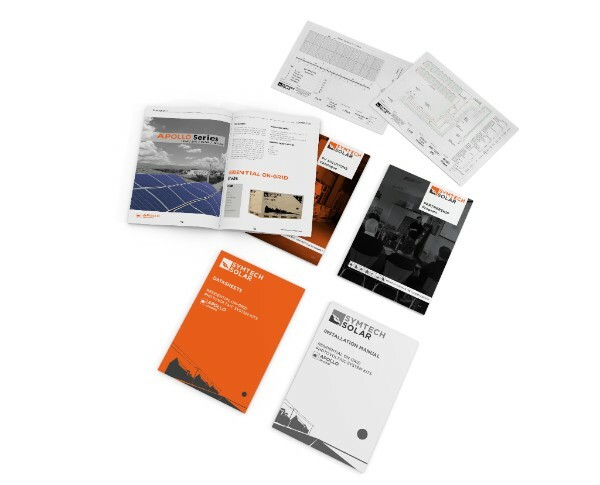 We simplify your solar energy experience by providing turnkey products supported by technical, marketing, sales and after sales materials which are key assets required to launch and maintain your business. Become a Symtech Solar partner and you can be at ease and ensure that each photovoltaic installation is safe and follows the local standards and codes in every region of the world. We offer specific regional certifications based on your request that may be used in any country using those rules of applicable standards and codes. Our Partners represent us. We understand the importance of creating strong long-term relationships to promote our brand values and mission. We support our partners in part by guiding them to the right solutions and providing proper training for creating real-world success stories.